Making boating easier and more fun is what we're all about! 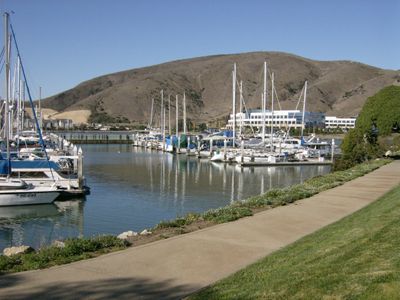 That's why Oyster Cove Marina rates number one with many Bay Area Mariners! Oyster Cove is THE private peninsula marina closest to blue water boating! you'll think you've docked at an exclusive resort! Ideally located just 15 minutes from downtown San Francisco and 5 minutes from SFO.